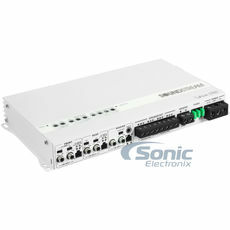 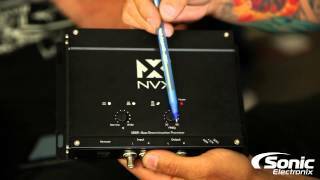 5-Channel amplifiers are designed for complete system amplification. 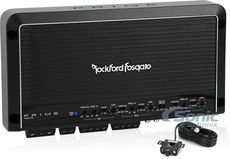 These amps have 4 channels dedicated for speakers and a single channel dedicated to a subwoofer. 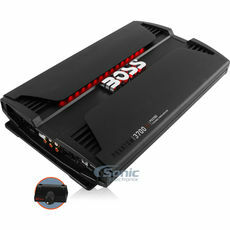 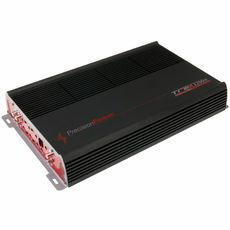 These five channel amplifiers make amplifying an entire vehicle easy and with the installation of only a single amplifier. 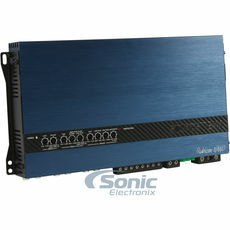 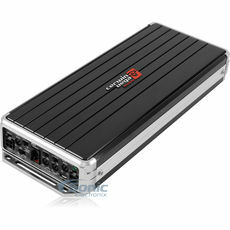 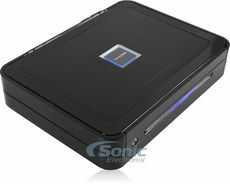 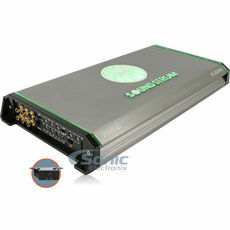 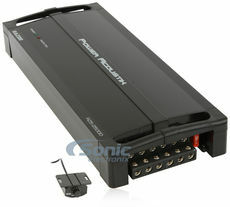 A 5-channel amplifier is a popular option among people who want to enjoy a complete upgraded audio system. 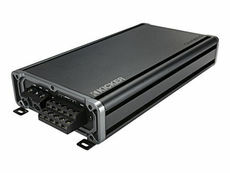 Most 5-channel amps consist of a four class A/B channels, designed to power door speakers, as well as a fifth class D subwoofer channel housed in the same chassis. 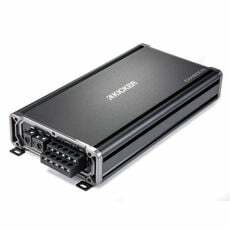 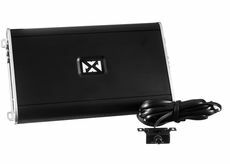 This can dramatically reduce the amount of trunk space dedicated to the audio system – for this reason, 5-channels are the amplifiers of choice for many “stealth” or hidden installations, and in other installations where space is at a minimum. 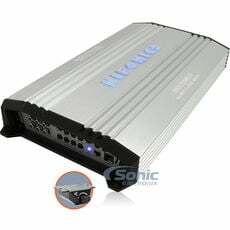 Although these amplifiers generally do not push as much power as separate 4-channel and monoblock amps would be capable of, the amount of power provided is enough to run most aftermarket car speakers and usually provide enough power to the subwoofers to satisfy most listeners. 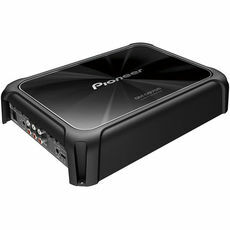 Although less popular than 5-channel models, 6-channel amps are a great choice for powering a complete audio system, particularly in larger vehicles like RV’s, buses, and even boats. 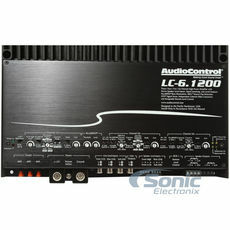 These amplifiers feature 6 channels of audio output, which are usually all either class A/B or class D. In most cases, each pair of Right/Left outputs can be bridged to add a subwoofer or larger speaker. 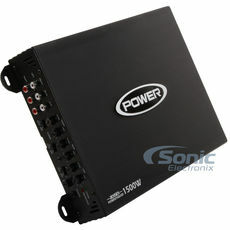 In a standard 6-channel configuration these amplifiers will easily power 3 pairs of speakers. 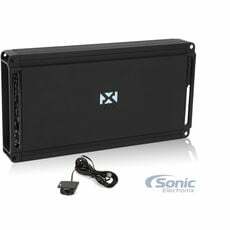 Audiophiles appreciate these amplifiers for their use in bi-amp configurations, where the front woofers and front tweeters are powered independently.